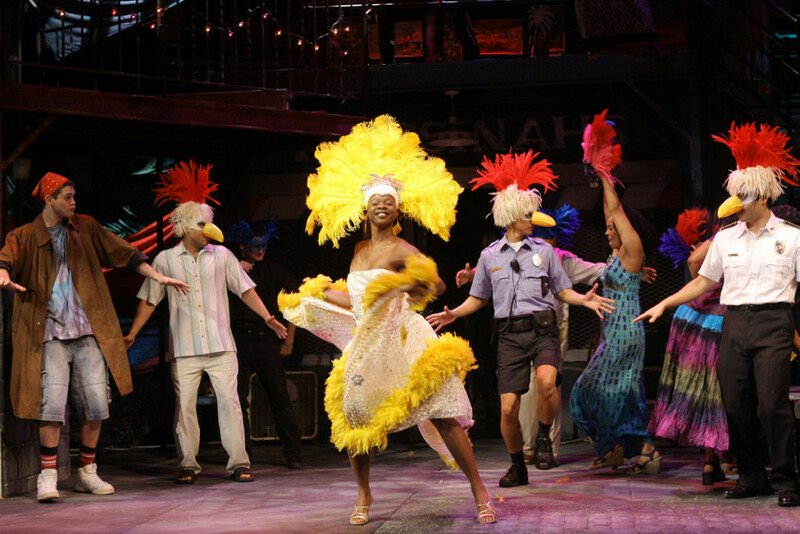 Roxi Victorian as Hero (center) with the cast of Folger Theatre’s Much Ado About Nothing, a 2009 production inspired by the D.C. Caribbean Carnival. Photo by Carol Pratt. There’s a long tradition in the British Caribbean, for example, of using Shakespeare quotations in competitions to demonstrate memory and rhetorical skill, whether in the schoolyard or at rural village gatherings. And that’s just one of several Caribbean topics that Neva Grant explores with Giselle Rampaul, a lecturer in Literatures in English at the University of the West Indies in St. Augustine, Trinidad, and Barrymore A. Bogues, Director of the Center for the Study of Slavery and Justice at Brown University. After slavery was abolished in the British Empire, newly established schools steeped some of the empire’s newest subjects in Shakespeare and other classic British literature. Much later, anti-colonial writers also drew on Shakespeare in their works, particularly The Tempest and the character of Caliban. After independence, Shakespeare was not rejected with the Caribbean’s colonial past; the plays have instead been imbued with Caribbean flavors. A 2012 performance of The Merchant of Venice at the Shakespeare in Paradise Festival, for example, portrayed Shylock as a Haitian moneylender, a member of a marginalized minority in the Bahamas.